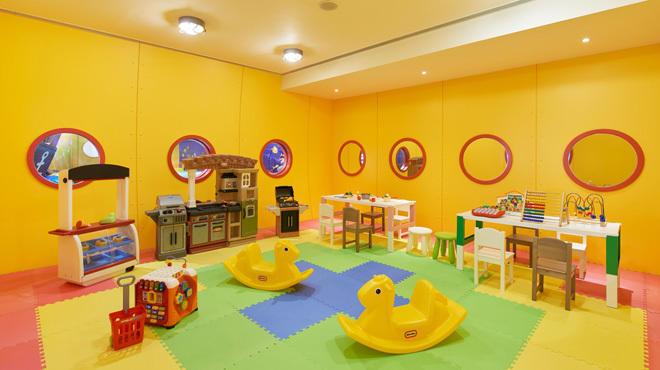 Celebrate your child's birthday with family and friends in our resort-like ambience for a party to remember! 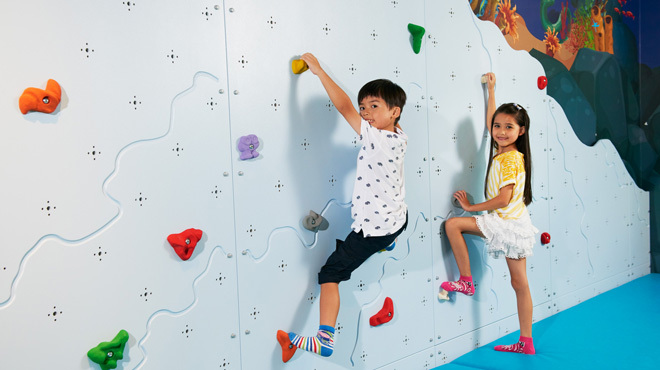 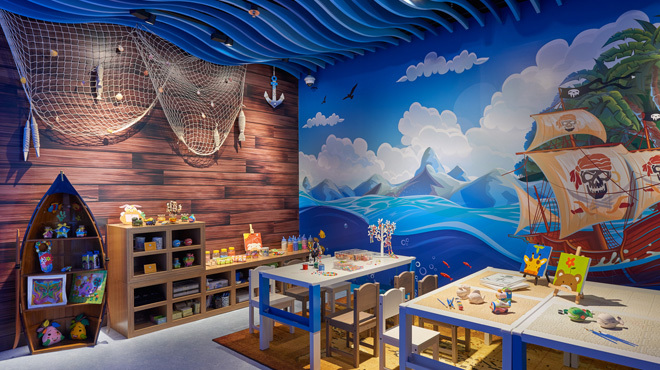 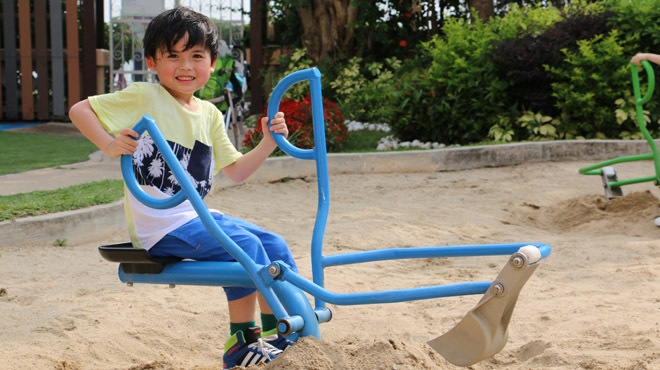 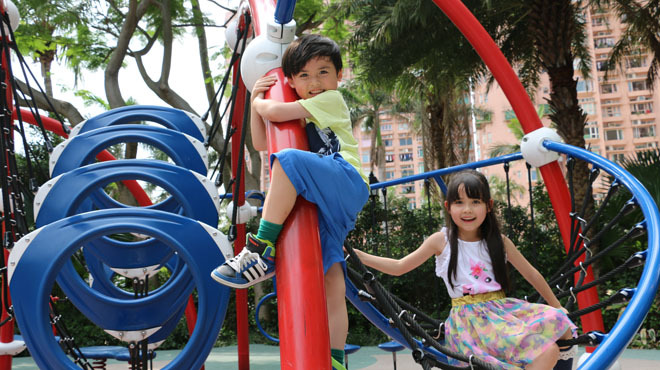 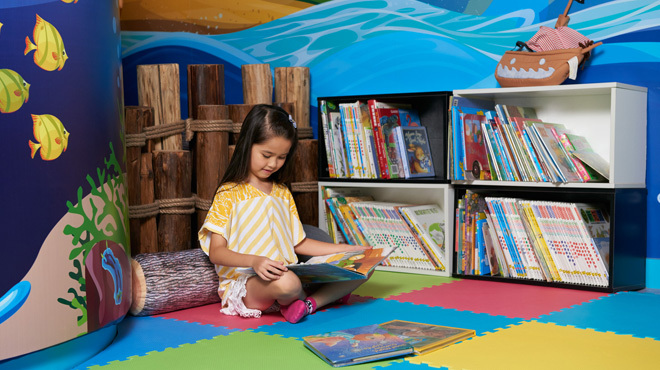 Our fun-filled package starts from just HK$280* per child. 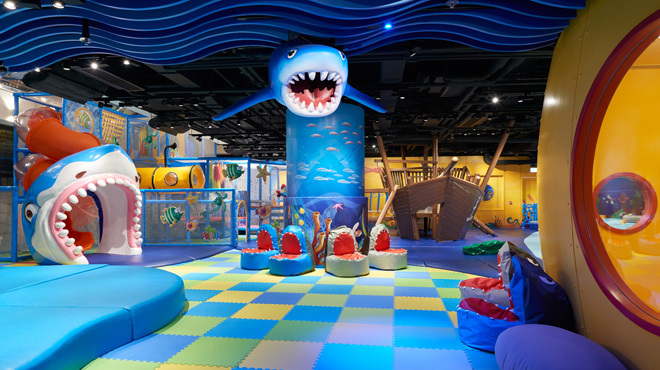 Enjoy three-hour of party time with colourful balloon decorations, delectable buffet, group activities, face painting service, balloon twisting, party favours and complimentary access to our “Sharks and Pirates” Adventure Zone and Outdoor Kids Island.